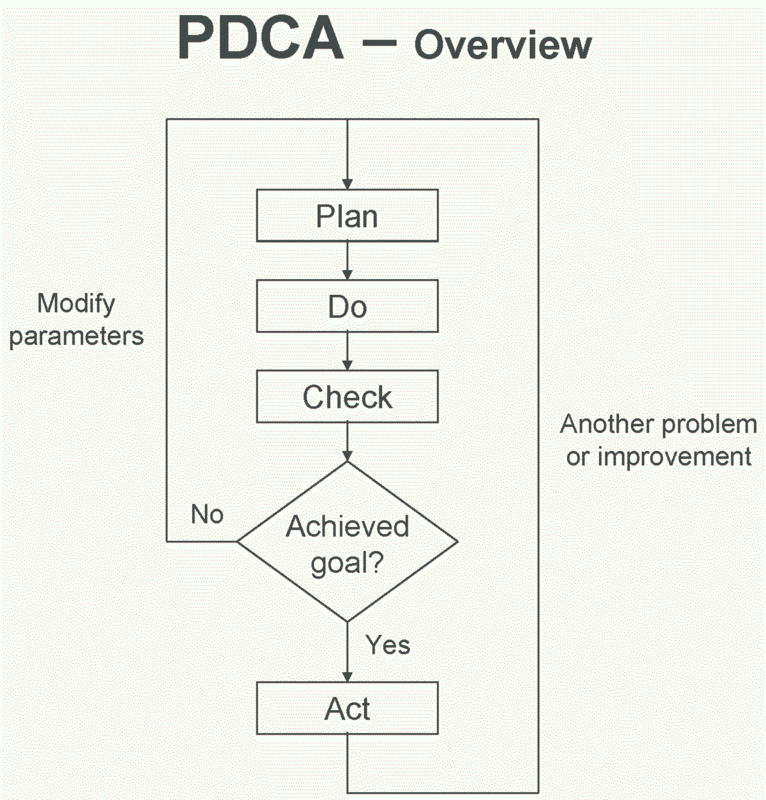 6 Sigma and DMAIC – The Improve Phase is made easy by the great work done in the previous phases especially analyze. Once you have an idea of the relationship between cause and effect this phase becomes pretty much about identifying what the appropriate countermeasure or change that is required to provide the desired outcome and then implementing. Creating a project plan is going to make life a lot easier and agreement on how to implement including the – who, what, why, where and when. 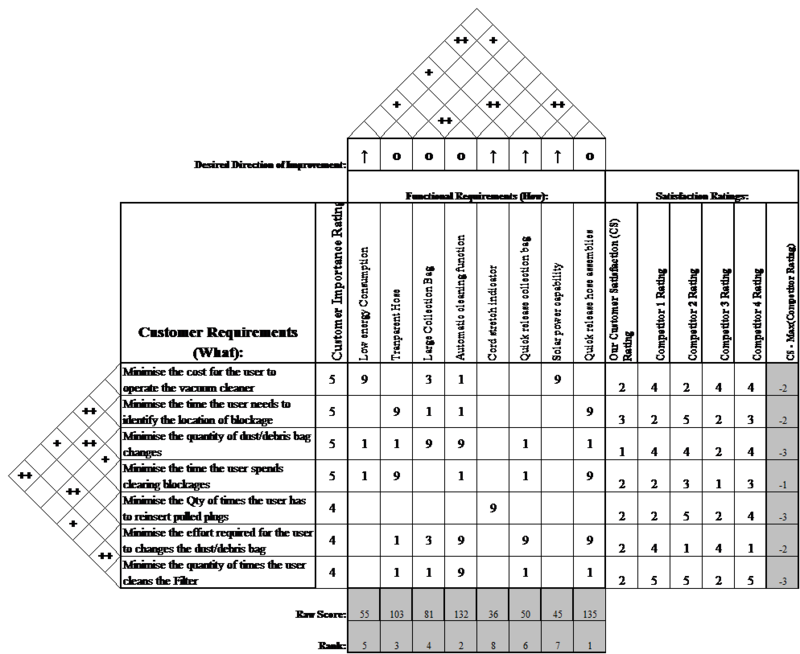 Utilizing a Gantt chart to help organize and track activities including sequence of those activities and any inter-dependencies will provide the high level visibility required to determine optimum results. In addition to creating a Gantt, key information including start and end dates, required resources and budgets need to be monitored and tracked through out to ensure resources and effort and project quality are aligned. Failure Mode and Effect (FMEA) is often used to enable the team involved to identify potential impact of proposed changes to a process. During an FMEA process you can rank risks through the risk priority numbering system built in and from this identify potential countermeasures and therefore manage the risks as they are identified. When a change is being made its good practice to make that change on a small scale, check the results are in line with expectations and then if they are roll-out in a phased way as to not disrupt operations. QFD enables company management to focus on customer needs before a product is produced. It has the benefit of enabling design teams to get the product right for the customer the first time, thus reducing the need for expensive redesigning. 2. Identify technical requirements and the relationships between them. 3. Relate the customer requirements to the technical requirements. 4. Evaluate competing products or services. 5. Evaluate technical requirements and develop targets. 6. Determine which technical requirements to deploy in the remainder of the production process. We really hope you have found this article of value and that it has inspired you to learn more about 6 Sigma and DMAIC – The Improve Phase, just remember the hardest part of any journey is getting started but once begun you will learn it’s an enjoyable and rewarding experience that can improve your organization’s culture and performance in a very positive way.